Races Local lists local running races for all different age groups in communities across the United States. 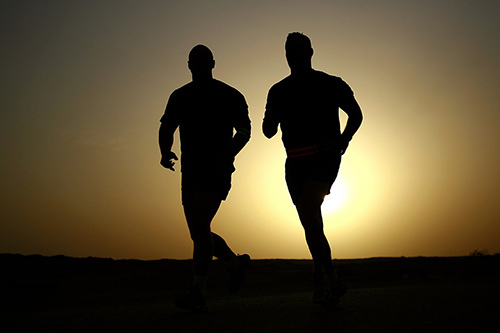 Compare various local races and find a running race that suits your needs near your hometown. Why travel dozens of miles away when there could be a lesser-known running race close to home? Races come in all shapes and sizes -- much like racers -- so we put best efforts into listing races of all kinds. 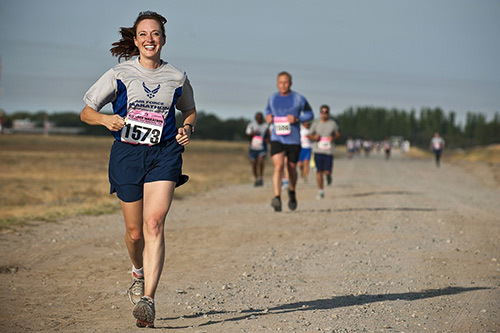 Find marathons, 5Ks, 1-milers, half-marathons, walks & more. Compare events and register online. In addition to finding a race near you, we also work to provide multiple options for those looking to put their feet on the pavement for a cause. View the details of any specific race to find out as much as possible before you sign up.